Welcome to the first of two Tales of Sigmar episodes this weekend. As we approach the South Coast Grand Tournament 2017, plenty of you will be furiously painting armies in the lead-up, so we thought we'd release two episodes for you to enjoy! In Episode 15, Adam and Dan discuss their lists for either SCGT2017 or London's Calling, which uses the SCGT pack and scenarios. 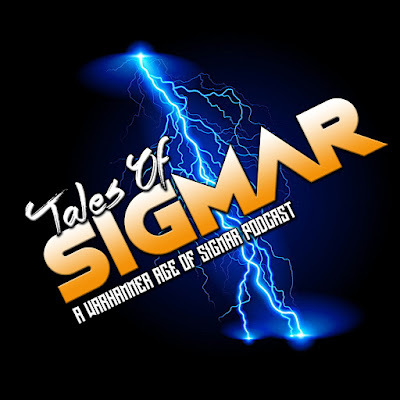 Adam discusses his Verminus-heavy Skaven army, Dan discusses his plans for a Pestilens Skaven army, as well as the Nurgle Rotbringers army he's been banging on about for the past few episodes!